MG has revealed its new SUV, the XS, at the London Motor Show. 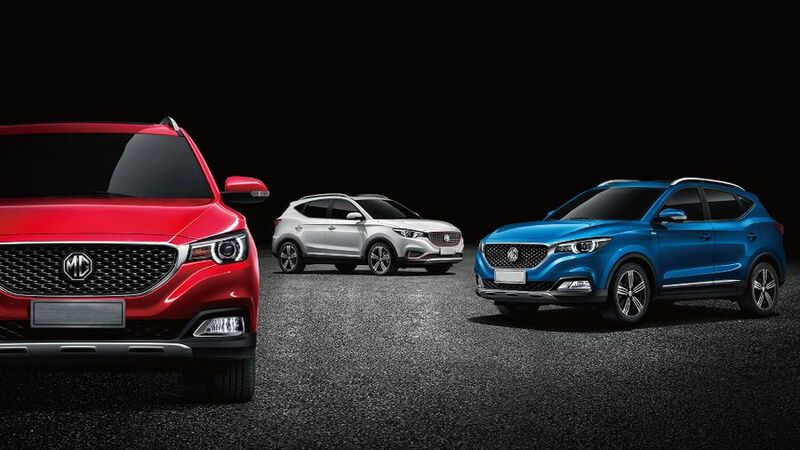 Smaller than the company’s existing SUV, the MG GS, the XS will be a rival for the likes of the Vauxhall Mokka X, Nissan Juke and Renault Captur, and is expected to go on sale towards the back end of this year. From these pictures, it’s clear the car adopts a new look that we expect to feature across MG’s full range in the future. That means a larger grille, with a more prominent MG badge and slim headlights. 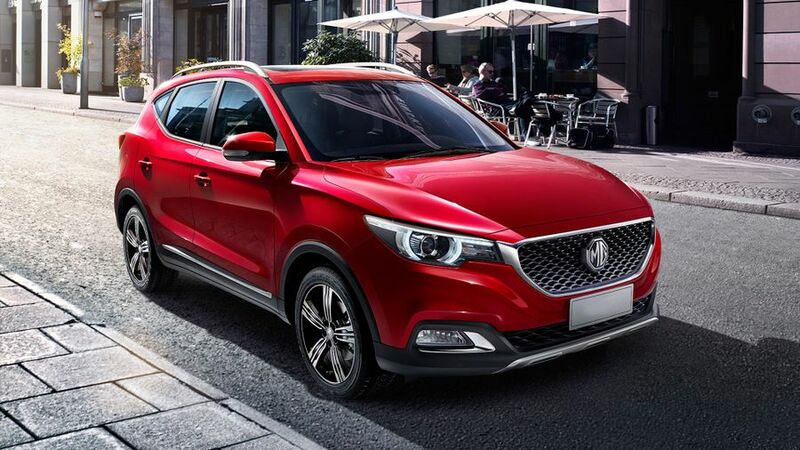 As yet, MG has revealed precious little else about the car, but the company says it will be available with the latest technology and infotainment systems, as well as two engines and either automatic or manual transmission. Full specifications, trim details and pricing will be announced later this year. However, given the way the rest of MG’s line-up is priced, we expect the new XS will cost less than its mainstream rivals, suggesting a starting price for the range of around £11,000.